CALL 570-424-5499 TO BOOK YOUR PARTY TODAY! Make your party extra special with our extras! 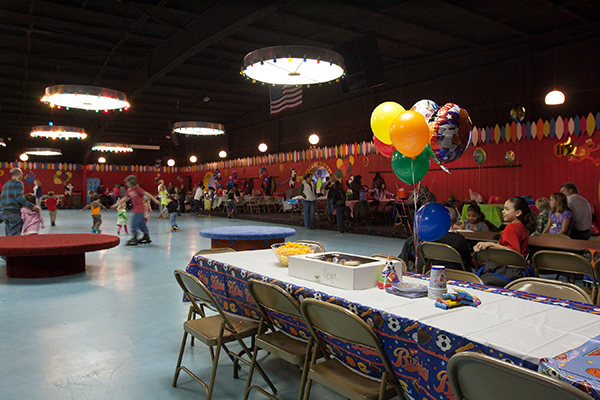 We make it easy, and affordable, to have Birthday fun!